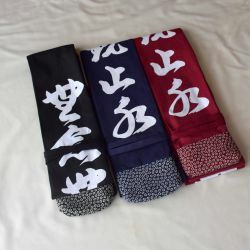 Short Bokuto White Oa Katori Shinto Ryu. 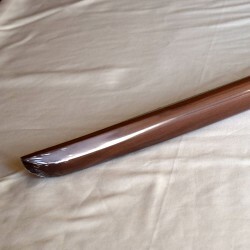 Made in Japan, top quality. 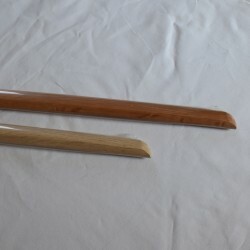 This Bokken Katori Shinto Ryu has a very slightly curved blade. 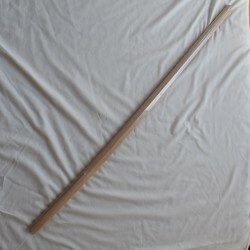 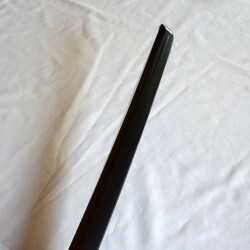 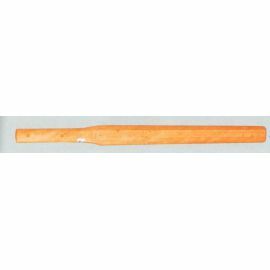 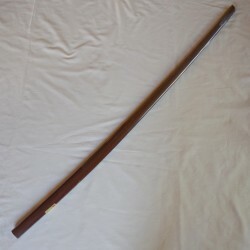 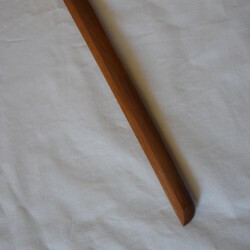 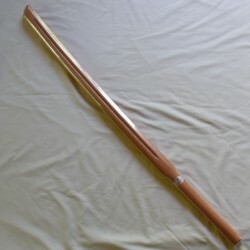 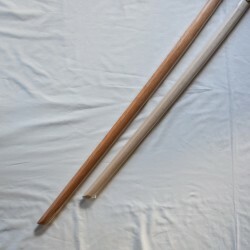 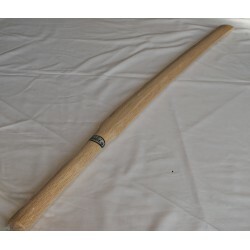 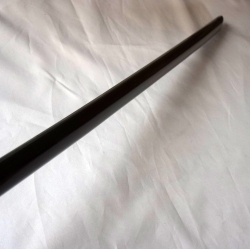 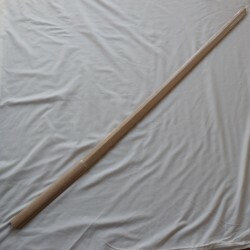 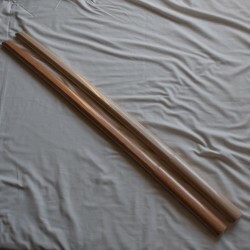 It is a little shorter than a standard bokken and very easy to handle. 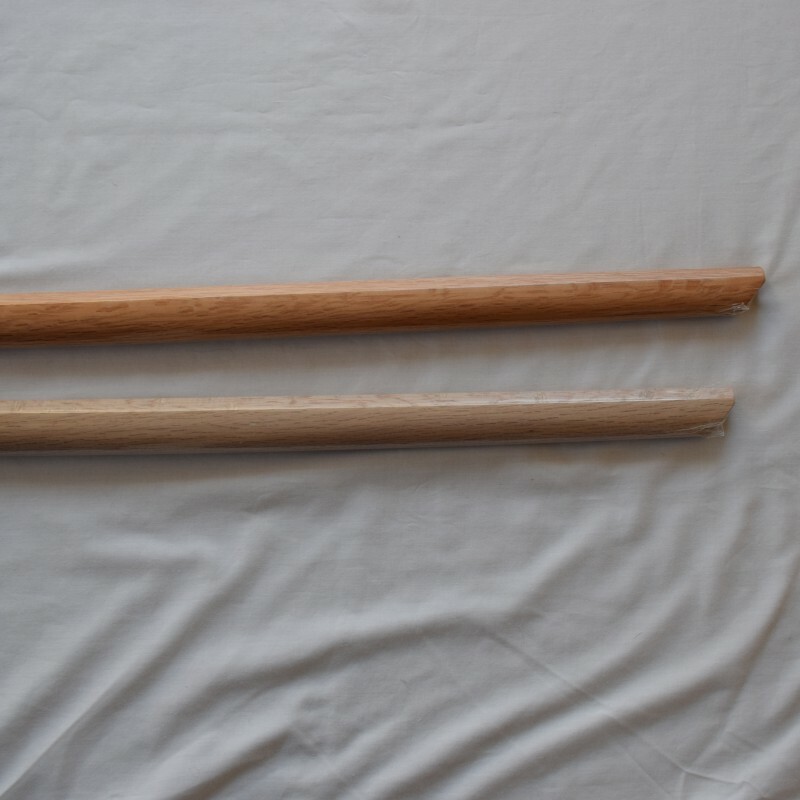 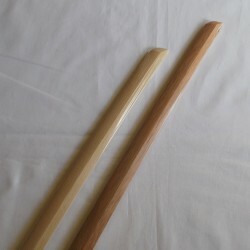 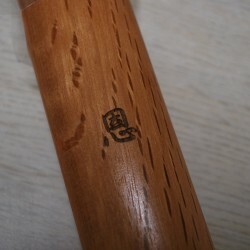 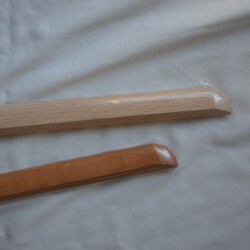 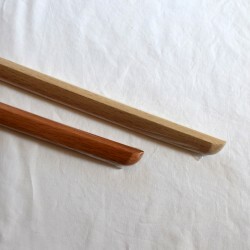 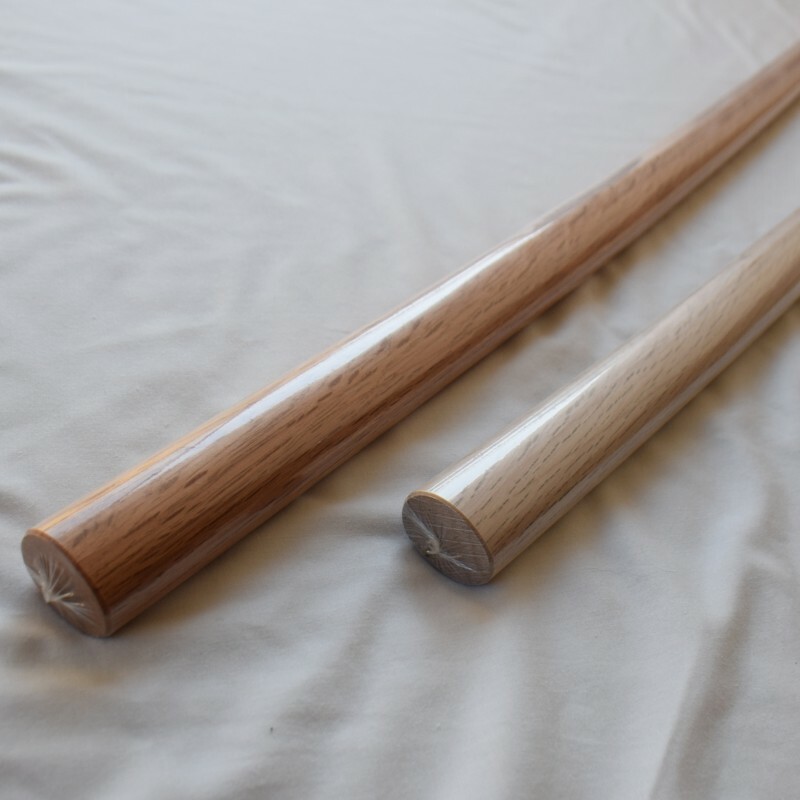 These bokken are made from Japanese oak in Kyushu (the southern part of Japan) in a traditional way by NIIDOME Bokuto Seisakujo in Miyakonojo, Kyushu. 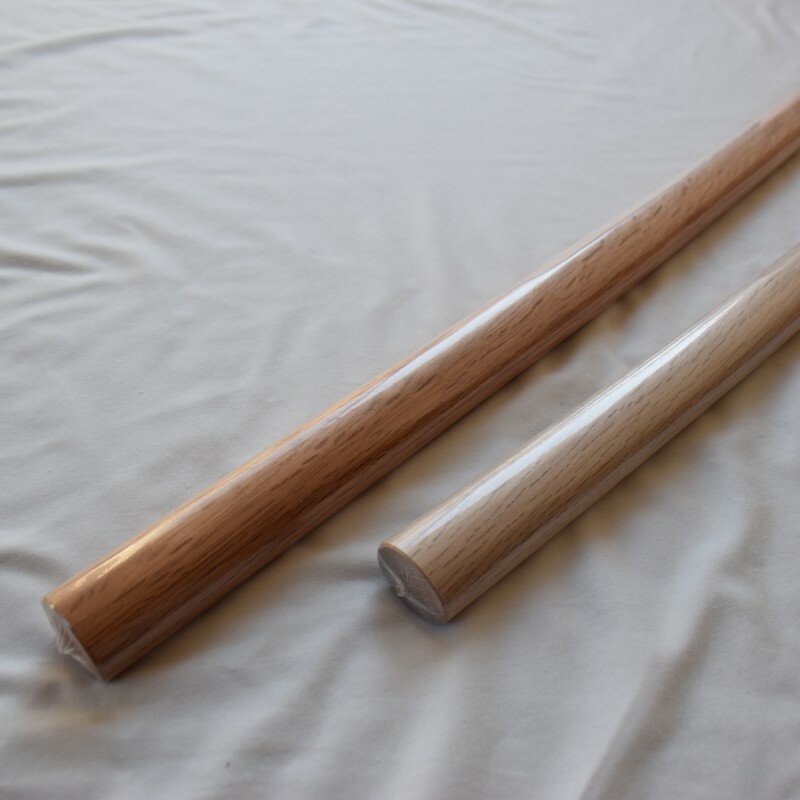 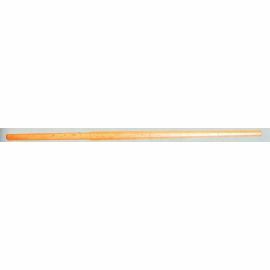 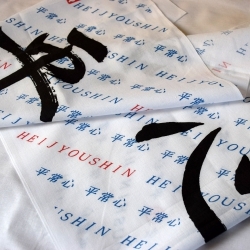 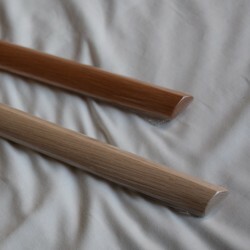 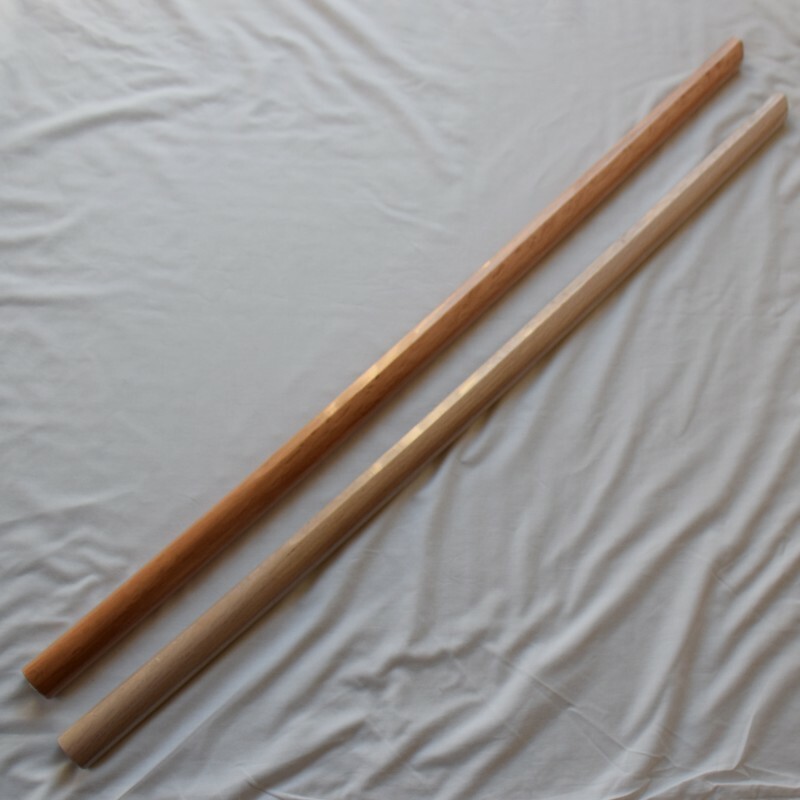 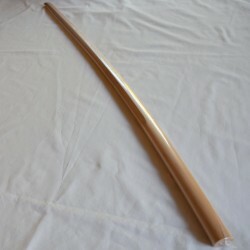 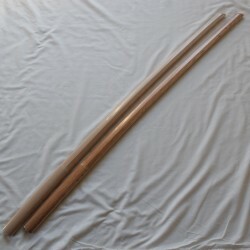 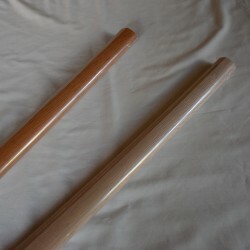 Several bags for bokken are available in our online shop.